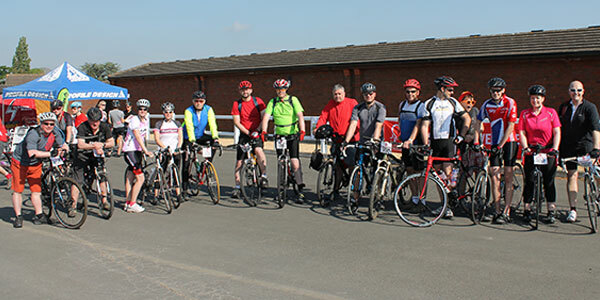 On the 18th May 2014, 16 budding cyclists took part in the British Heart Foundation charity bike ride in the Cotswolds. Setting off in glorious sunshine the team cycled a 40 mile route enduring some tough climbs and thoroughly enjoyable descents through beautiful countryside. It was a very successful day with a total of £2070.00 being raised, by all our wonderful supporters, for this fantastic charity.